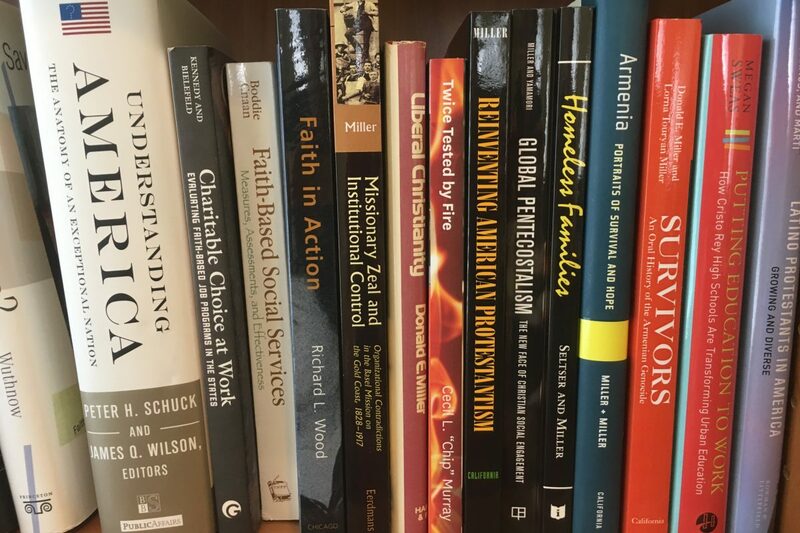 CRCC staff and fellows have written a number of books and book chapters based on their research. You can also find these books below, or you can explore CRCC’s findings through our areas of expertise. Each topic area lists not only books, but also reports, articles and commentary.